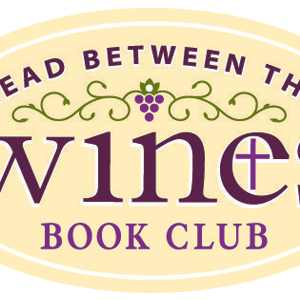 WINE has cultivated a list of recommended books to add to your spiritual library. These books are filled with truth, faith, goodness, beauty and inspiration. They will become companions on your faith journey, and you will want to share them with others. Many of these recommended books are available in our WINE Shop and will be part of our Read Between the WINEs Book Club, too. In the meantime, feel free to peruse this ever-growing list to discover what looks inviting and inspiring to you today! St. George Books & Gifts is stocking WINE’s recommended books. They provide free shipping on orders of $30 or more. Plus, WINE receives a portion of your purchase to support our evangelization efforts.